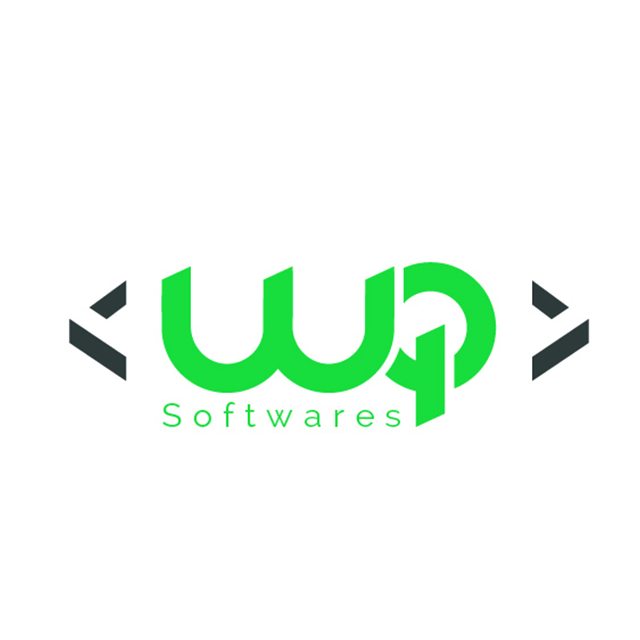 Company Overview WQsoftwares is a software development company that has been successfully present on the offshore software development market since that time has grown to become a well-regarded player in this industry and has proven to be a reliable, efficient and trustworthy service provider to the businesses from all over the World. The company was established recognizing the potential of the increasing market of the companies, that are or would be looking to make their business processes more efficient by automating them through the use of advanced software solutions and/or to act in response to the current market forces that dictate the necessity of online presence in order to stay abreast with competition. Since the time it was founded in the year 2012, the company has been involved in releasing numerous governmental and non-governmental projects for diverse business spheres ranging from basic websites to highly sophisticated business automation systems. Our proficiency in a wide range of modern computer technologies ensures that the solutions we develop perfectly suit our clients' needs. Our Goals Our corporate identity is paramount to our success, we live and breathe our values in everything we do, and stay focused on our company goals. . We deliver on our promises when customers need us most. We help individuals and businesses create and protect assets through trusted advisors. By drawing on our experience, tried-and-tested skills and an unwavering commitment to business, we make it our goal to turn your goals and ambitions into reality. Our aim throughout to provide you with ground-breaking IT services for that decisive edge over the competition. Every day, we strive towards our customer’s success. The proof of our commitment to quality and enterprise here are just some of the high-profile customers we have worked for them. Our aspiration is not only to be the perfect strategic IT services provider, but also an inspiration, to be more competitive to face the fast growing technologies and market changes and also to be prepared for the challenges ahead.